Dec 06, 2018 in "Disney Springs"
Disney Springs will be hosting a limited time Kingdom Hearts experience this winter. Beginning December 14 2018, the experience will give guests the chance to play some of the Kingdom Hearts III game, see a Keyblade exhibit and special artwork. Visitors can also pre-order the game using kiosks, which is set for release on January 29 2019. 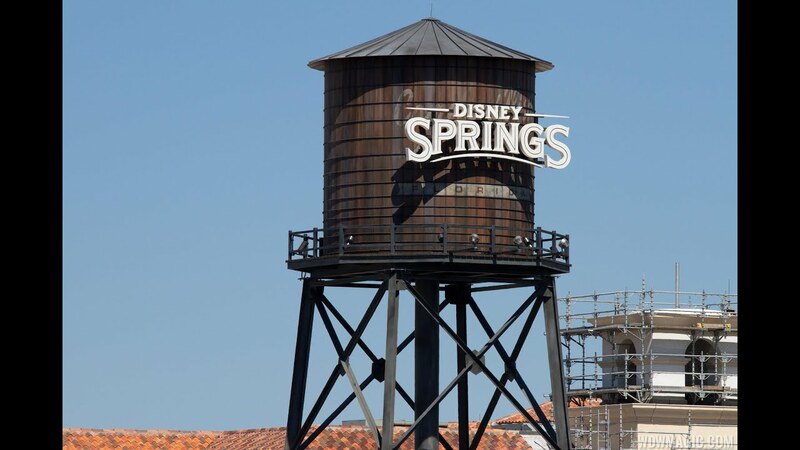 The Disney Springs Kingdom of Hearts experience will be open through January 31 2019. Kingdom Hearts III is an upcoming action role-playing video game developed and published by Square Enix for the PlayStation 4 and Xbox One. It is the twelfth installment in the Kingdom Hearts series, a sequel to Kingdom Hearts II, and the final chapter in the Dark Seeker saga. Characters from Toy Story, Monsters, Inc., Pirates of the Caribbean, Big Hero 6, Tangled, and Frozen make appearances in the game. Disney has not yet confirmed the location, but the former Disney Corner building in the Town Centre is thought to be where the Kingdom Hearts experience will take place.